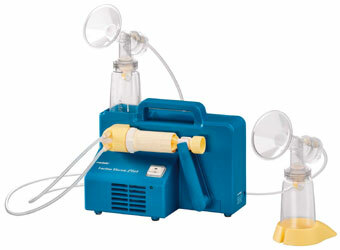 I refer all my clients to Angel Breast Pumps for breast pump rentals. I do this because I have used Angel Breast Pumps services for years, I know Angel Breast Pumps business well and trust her. Also, Angel Breast Pumps treats my clients VERY well. Please feel free to call on Angel Breast Pumps for all your breast pump rental and purchasing needs! Items and availability subject to change. OPEN 7 DAYS A WEEK TO SERVE YOU BETTER! CLICK THE PHOTO TO RENT THIS PUMP! "Angel Breast Pumps carries a full line of breast pumps for rental and purchase, as well as accessories by Medela and Ameda. For your convenience, we offer home/hospital delivery of breast pump rentals and pump or accessory purchases, or you may come to our location to pick up a pump. At our office, we have demo pumps to help you become better acquainted with each pump, and find the best pump for you. Our prices are very competitive and we are open 7 days a week, with evening hours available. Thank you for your interest in Angel Breast Pumps and we hope to hear from you soon." ANGEL BREAST PUMPS ALSO SELLS LOTS OF BREAST PUMPING EXTRA PARTS, SUPPLIES AND OTHER ITEMS OF USE TO BREASTFEEDING MOTHERS. 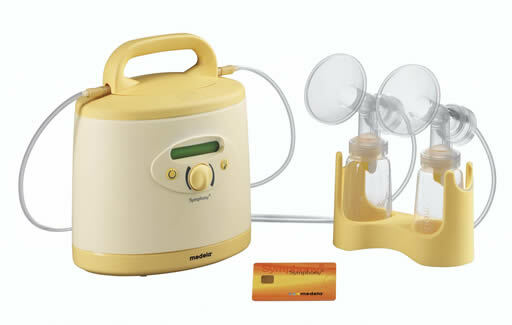 YOU CAN ALSO PURCHASE (IF NEEDED) SUPPLEMENTAL NURSING SYSTEM EQUIPMENT FROM ANGEL BREAST PUMPS. I do not receive ANY financial benefit from referring to Angel Breast Pumps for breast pump rentals. I refer to Barbara with Angel Breast Pumps for your rental needs because she treats my clients so well and she provides EXCELLENT service. I do receive financial benefit through the Amazon Affilliates program for pumps purchased by clicking the links on this page to PURCHASE a new breastpump. The profits generated from the Amazon Affilliates program that SNBS is a part of go directly back into supporting the breastfeeding needs of new mothers age 18 and under in the Las Vegas Metro Area and Henderson, free of charge.